Giving back is a beautiful thing. Sometimes we give back because we’ve done well in life and feel the need to spread that success on to others. But sometimes we give back because we feel the need to repay a debt of sorts, like a NICU that saved your life for example. That’s exactly what Tammy Lewis is doing. 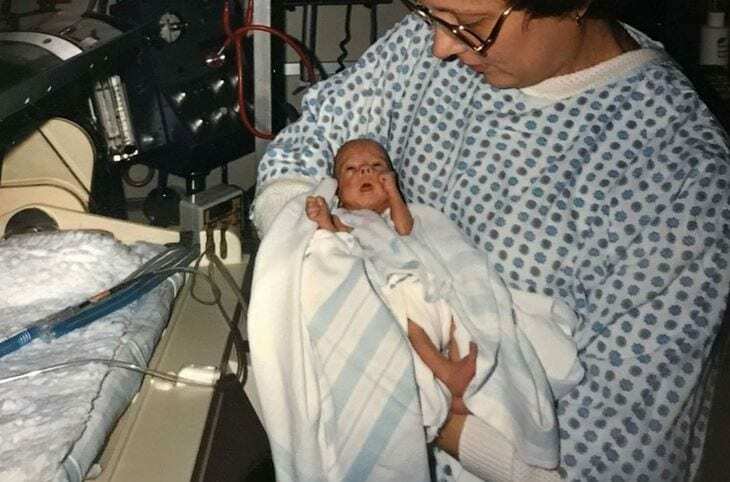 Tammy was born 3 1/2 months early and weighed only 1 pound, 4 ounces. Doctors gave her a very slim chance of survival, but after 3 months of the best care at Baylor Scott and White McLane Children’s Hospital, she was able to go home. Today, at age 34, she works as a registered respiratory therapist at the very same NICU that gave her a new chance at life. If something or someone has changed your life, be sure to pay it forward somehow. That’s how little acts turn into global change. Enjoy the story. 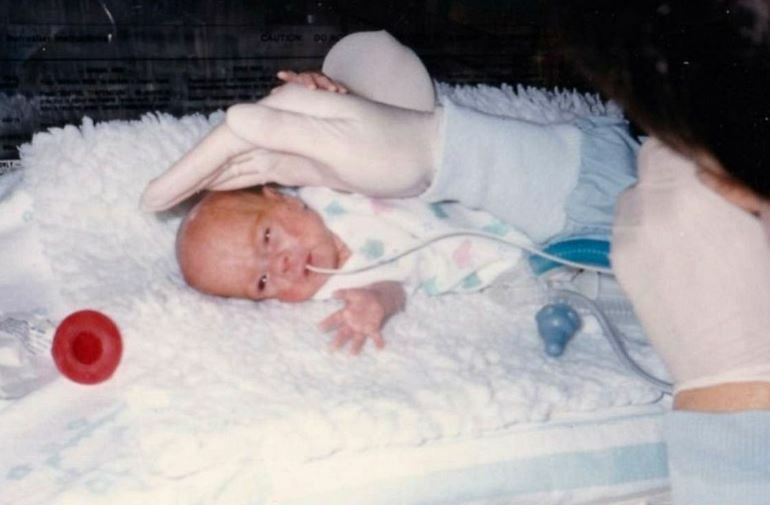 When she was born in 1985 — 3-1/2 months early — Tammy Lewis weighed just 1 pound, 4 ounces. 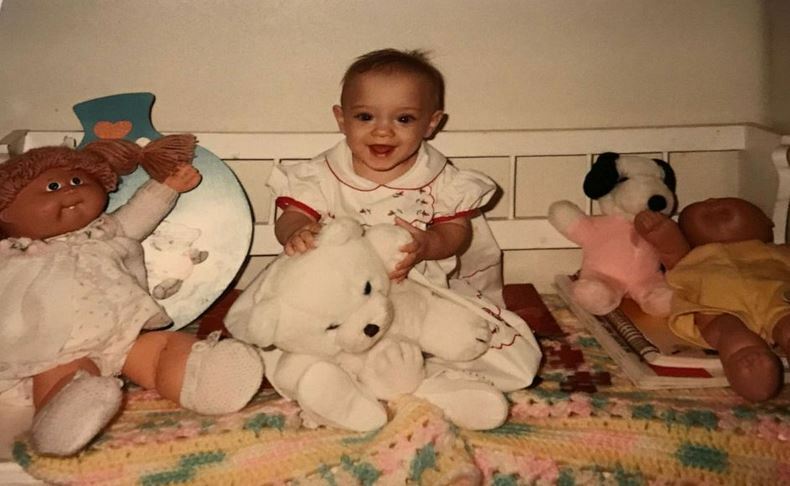 Doctors gave her very slim odds of survival, but after 3 months of care at the neonatal intensive care unit at Baylor Scott and White McLane Children’s Hospital in Temple, Texas, she was sent home. Now, at 34, she works as a registered respiratory therapist at the very same NICU that gave her a new chance at life. “I love my job,” she added. Lewis said she was born 3 1/2 months early. Her mom, Carolyn Lillard, went into preterm labor after experiencing incredibly high blood pressure that put both of their lives in danger. “They weren’t able to get blood pressures down so the decision was made to go ahead and try and deliver and save hopefully mom and baby,” Lewis said. Doctors told Lewis’ mom that her daughter had a survival rate of 5 to 10 percent. But Lewis beat the odds. Lewis earned an associate degree in respiratory therapy at McLennan Community College in Waco, Texas, and began working at Baylor Scott 10 years ago. When she first started, many of the staff who cared for her still worked at the hospital.